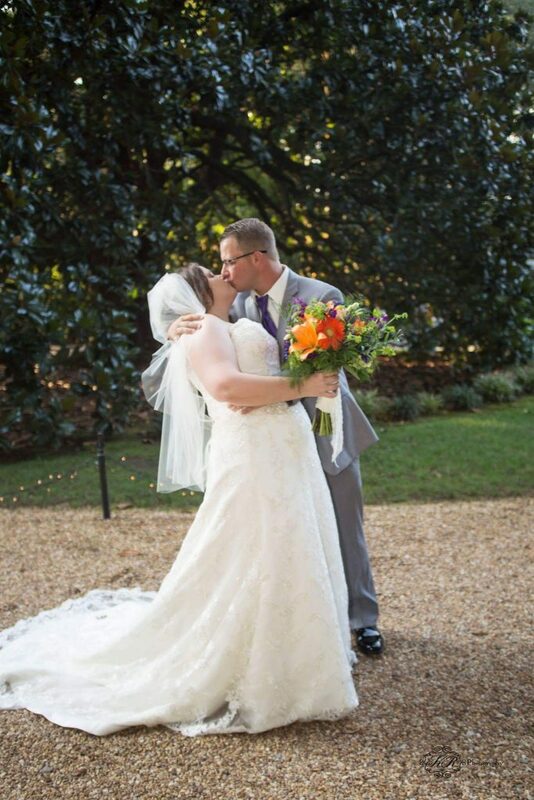 Kody and Tierney said I do at the beautiful Acworth venue Cedar Plantation on September 23,2017. 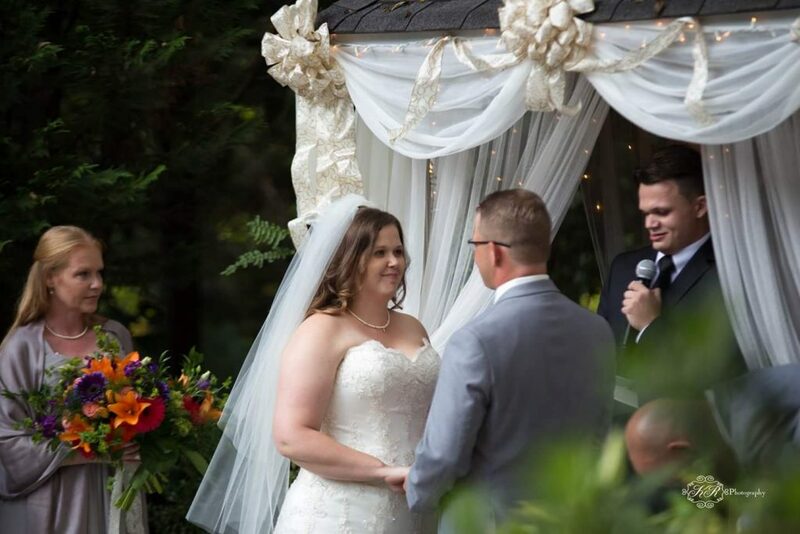 The wedding took place on the lawn in front of gazebo. 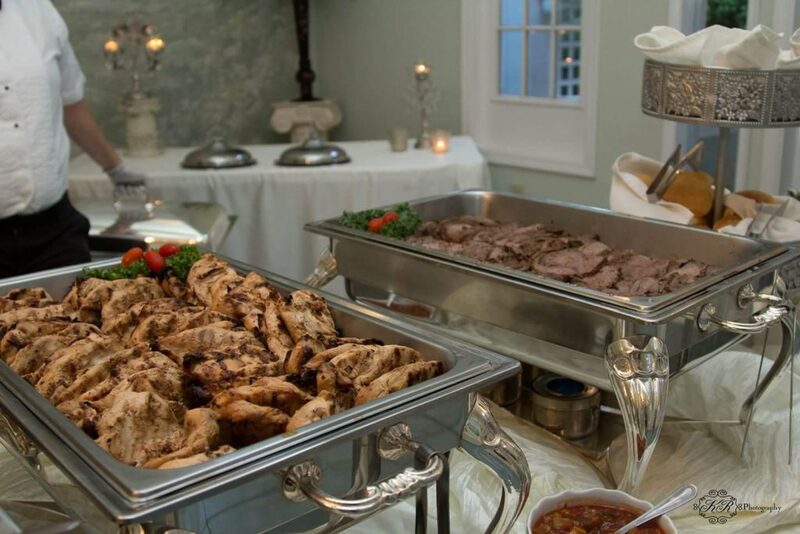 The wedding was followed up by a beautiful reception with prime rib salad, potatoes, rolls, and chicken. 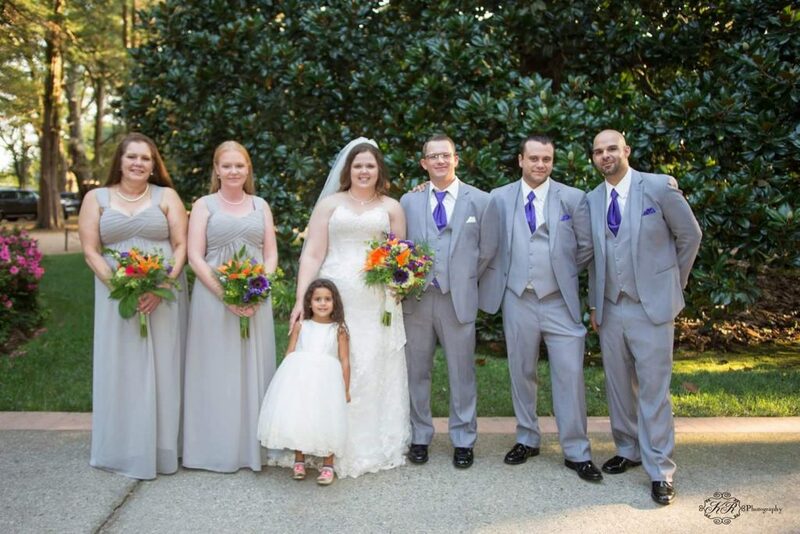 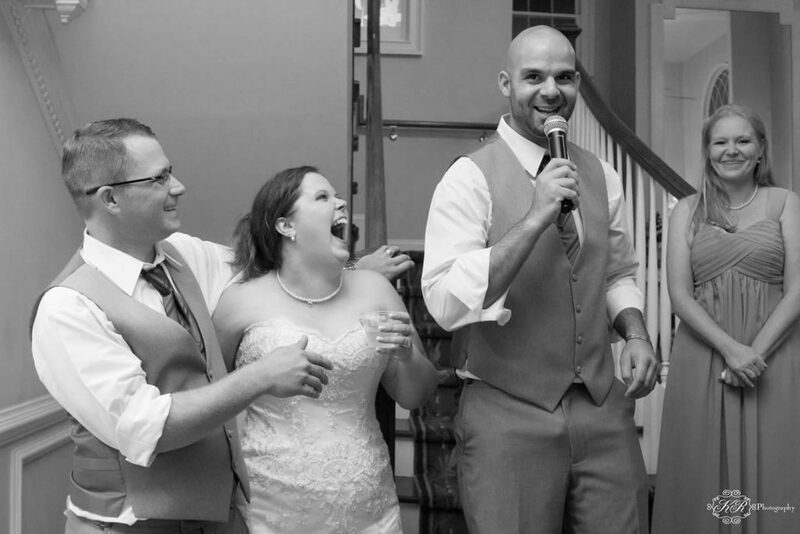 The couple was joined by friends and family.http://Www.weddingsatlanta.org. 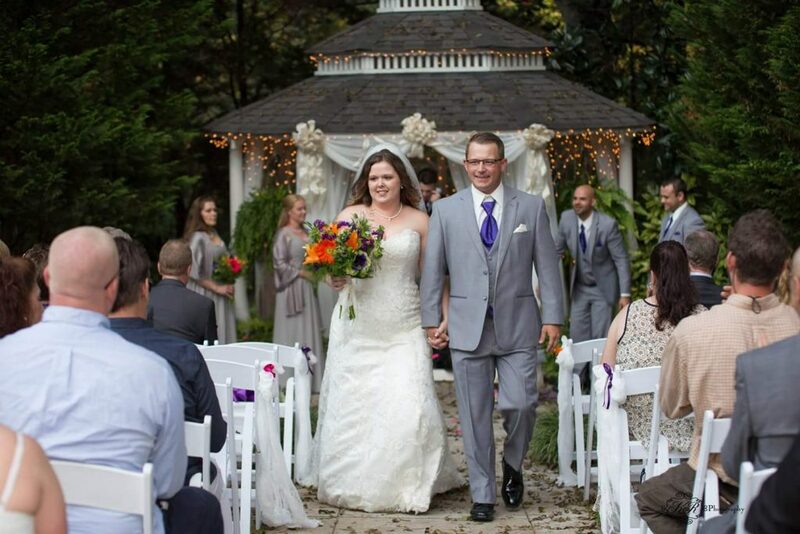 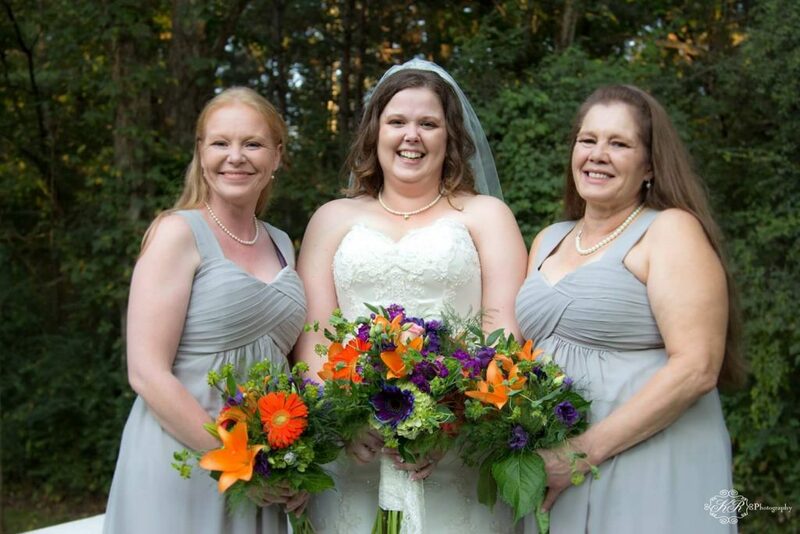 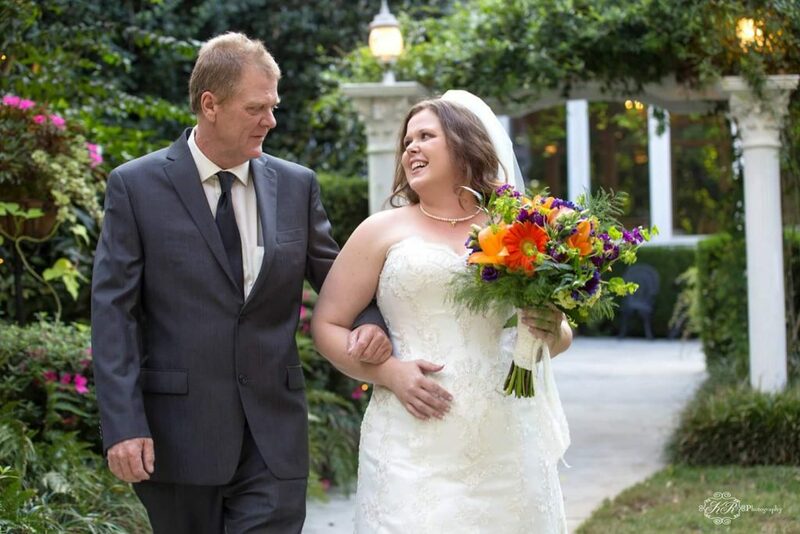 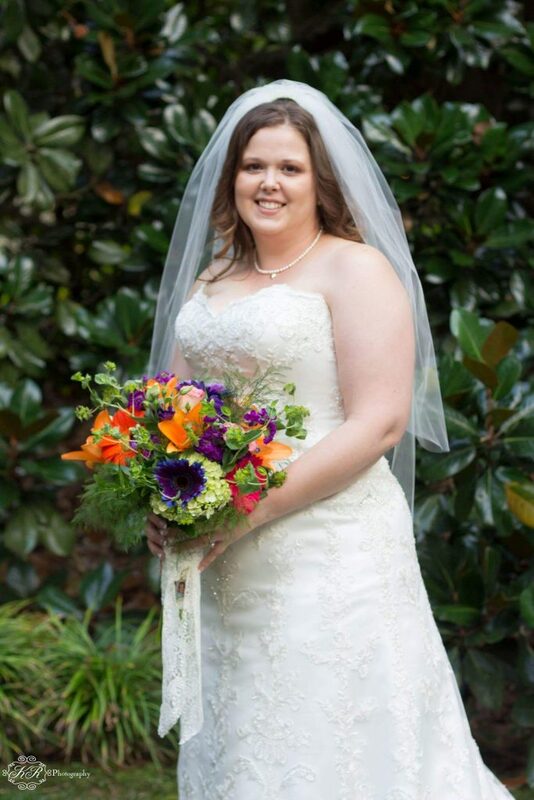 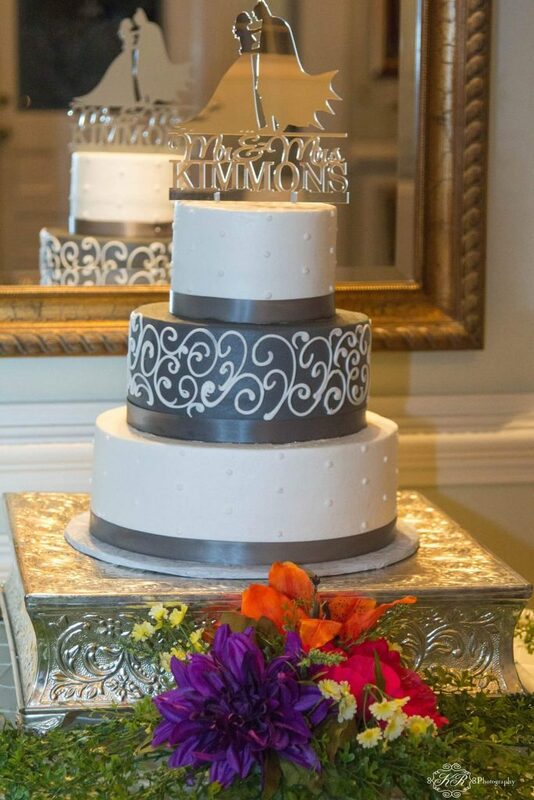 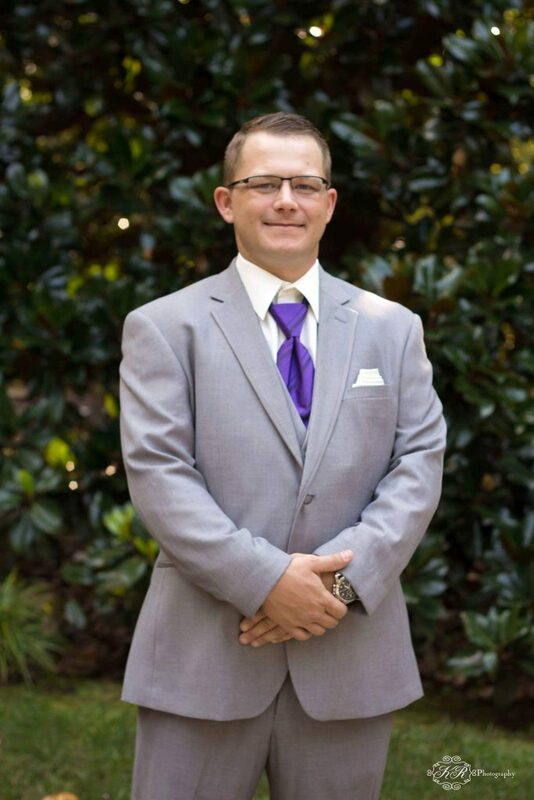 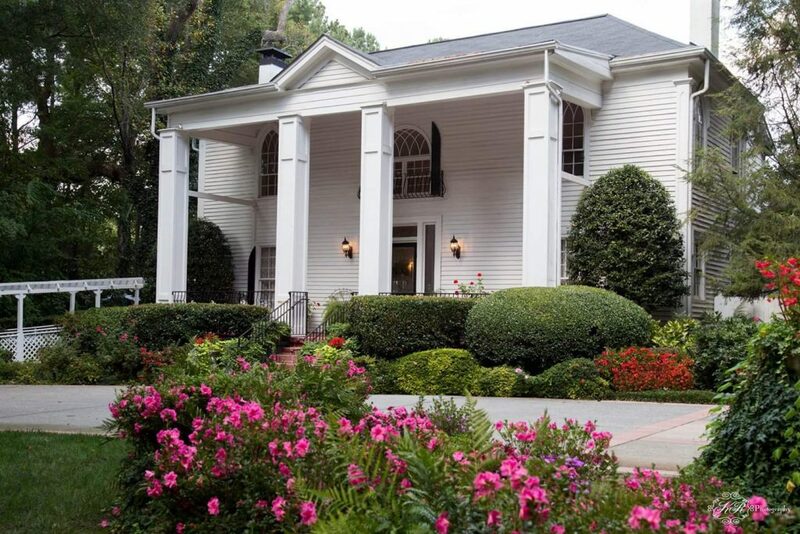 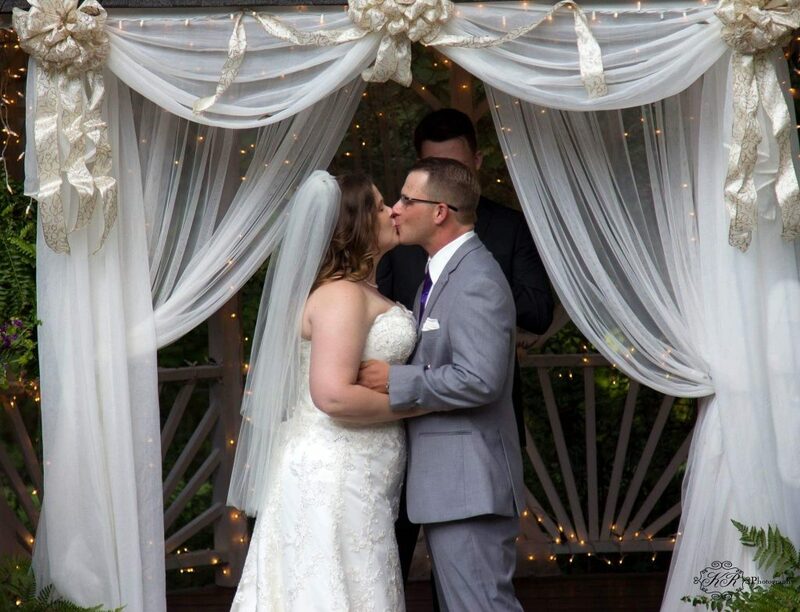 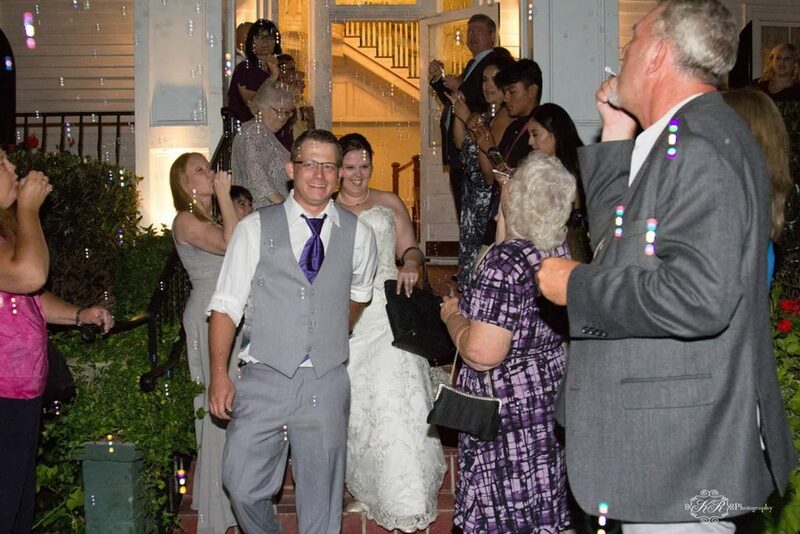 This entry was posted in Atlanta Wedding Photographer, Cartersville Wedding Photography, Cedar plantation, Wedding Photographer Cartersville, Weddings by KR Photograpy and tagged Acworth, atlanta weddings, Cedar Plantation.